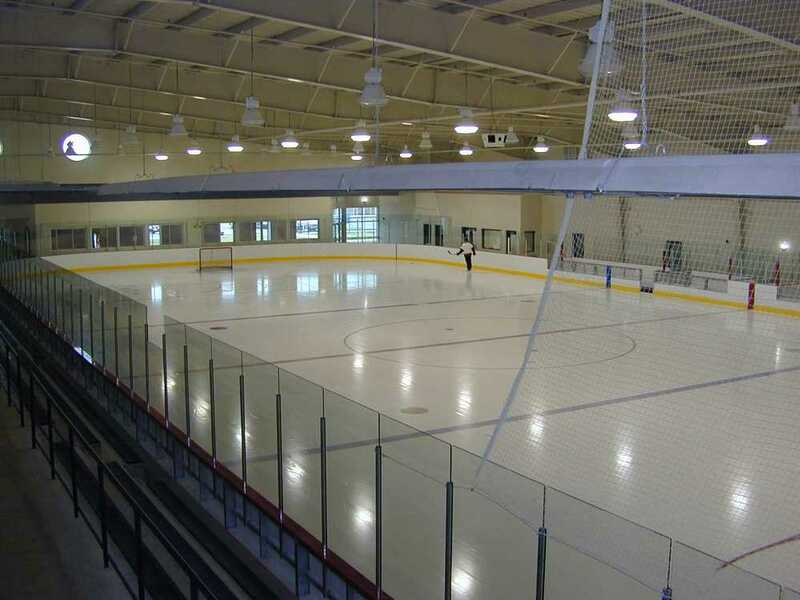 This multi-use public facility project included a full-size hockey arena, pool complex, dressing / change rooms, reception center, and food service areas. 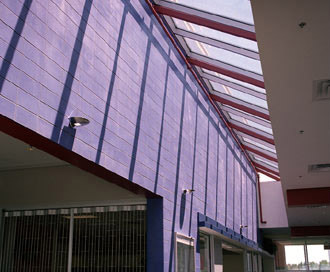 The main work was tendered in two phases; Lundy was the successful bidder for both phases and later completed additional work on the building envelope. 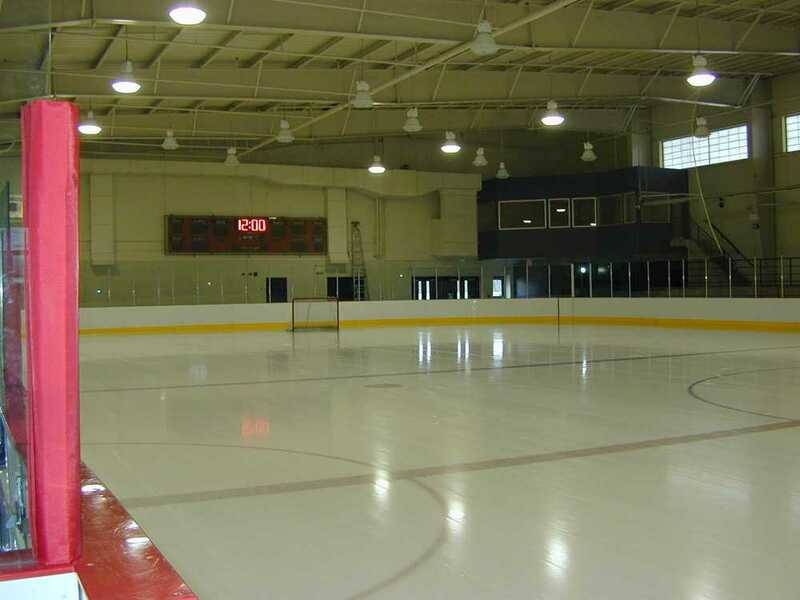 The client had a critical timeframe in which to open the facility, causing the project to be fast-tracked. The project was tendered in two phases; Lundy was the successful bidder on both. Over frequent meetings with the Design Team, Lundy helped to establish a construction schedule that brought the project in on time and stayed within the budgetary limitations. 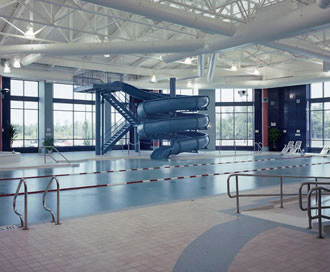 The pool area developed exterior envelope problems two years after the facility opened. Humid air under significant positive pressure from the pool area was getting through the vapour barrier and causing early deterioration of the masonry wall. Although the building warranty was over, Lundy came back to the table to work with the Owner and Architect to understand the problem, develop a better air barrier design, and rebuild the affected walls. Lundy did this at our own expense to demonstrate our commitment to complete client satisfaction.